Islamabad: The Pakistan Army has warned the US against "unilateral action", saying that despite its desire for cooperation on Afghanistan, there could be no compromise on national respect and sovereignty, the media reported on Friday. "The armed forces are working with friends and want to continue doing so, but there can be no compromise on our national honour. 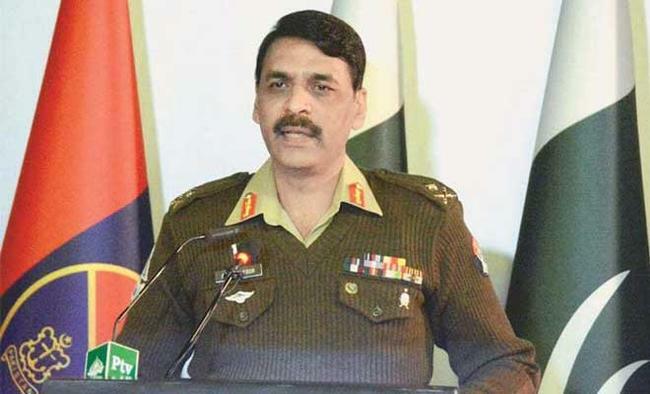 We do not want a conflict with our friends, but will ensure the security of Pakistan," military spokesman Major General Asif Gha­foor said on Thursday, recalling that Islamabad was being threatened with "unilateral action" by Washington. 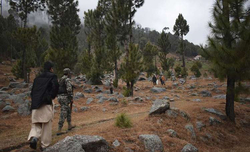 This is perhaps the strongest-ever reaction from Islamabad since US functionaries and statements recently began alluding to the possibility of unilateral action, amidst an ongoing row over alleged terrorist sanctuaries, reports Dawn news. Earlier this month, CIA Director Mike Pompeo warned the US would do everything it could to ensure the elimination of "terrorist safe havens" in Pakistan. 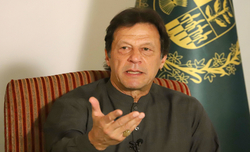 The spokesman maintained that Pakistan would have to stand united in the face of possible unilateral action, saying such challenges could only be tackled through unity. 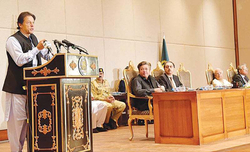 "Let it be known to all misadventure seekers and probably naïve thinkers that notwithstanding any temporary domestic differences, when it comes to security of our beloved Pakistan, we are all one," he added. 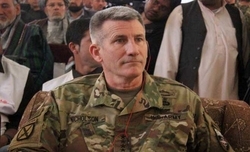 Ghafoor said the "unfounded" US and Afghan narrative had lately acquired a "threatening" tone. He also listed Pakistan's expectations from the US: ending coercion, engagement based on trust and cooperation, repatriation of Afghan refugees from Pakistan, checking the Indian role in Afghanistan, and getting New Delhi to stop ceasefire violations along the Line of Control (LoC).